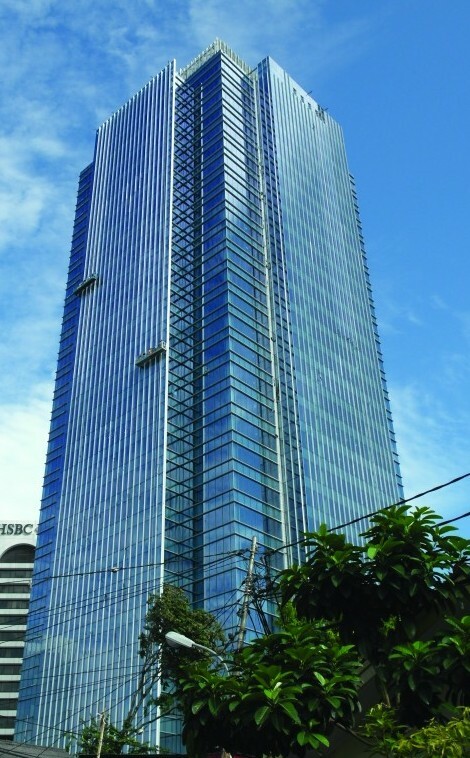 World Trade Centre II is one of the most iconic office buildings in the central business district of Jakarta. With a total floor area of approximately60,000 square metres, this prestigious Grade A office tower is 30 storeys high and reaches a height of 160 metres, including a 25-metre tallarchitectural crown. There is also an existing five-storey basement which was constructed circa 1997 and this has been integrated to the new construction. 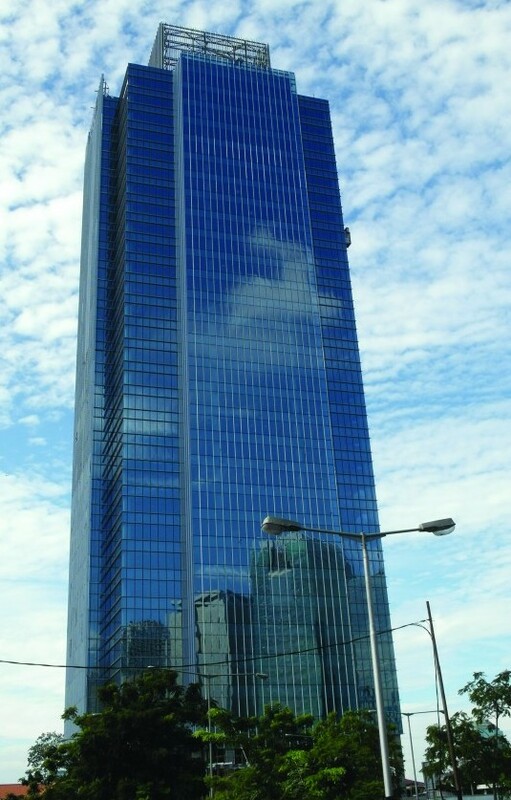 One of the few developments in Jakarta designed to comply with the Green Mark criteria of Singapore, the building’s main façade systemconsists of a unitised curtain wall with high performance, low-E coated insulated glass. Light weight and translucent glass panels are integrated within the curtain wall,offering varying degrees of light transmission and visual privacy for the occupants. A high-end and quality building was successfully delivered to the client within budget and a scheduled timeframe.